This is part of a series. 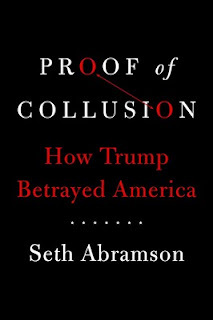 You can find the Introduction here. 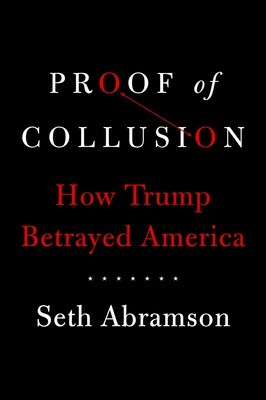 Thread by @tgconsolidation: "I'm sharing my reactions to @SethAbramson's newly published book, Proof of Collusion. My thread on the introduction can be found in the link […]"